Stock status is current as of 4/20/2019 2:47 PMET. Manufactured to the highest standards in the industry, while providing unrivaled value. 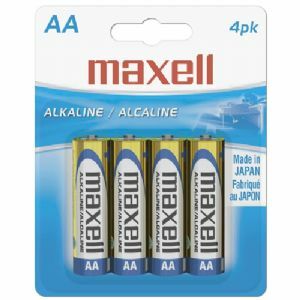 Maxell's Alkaline batteries make the difference where it matters most - your bottom line.